C. Brett Lloyd just celebrated his 51st birthday a week and a half before passing away unexpectedly at his home in Phoenix, Arizona. Brett was born in SLC, Utah to Bruce and Verna Lloyd. Brett was raised in Midvale, Utah and graduated from Hillcrest High School. Soon after, he married Kimberley Robinson. They had two children, Shalor and Sharise (Trevor). They divorced a few years after. He worked for his family cabinet company for many years. He was also a volunteer firefighter then worked his way up to work for the fire department. He later in life married Sherrie, who has five children (Bryce, Amber, Trina, Desirae, Daymon). He enjoyed hunting, shooting, hanging out by the pool, Nascar, adopting dogs (Pirelli was his last baby) and playing with his seven grandkids. (Trey, Wyatt, Dillon, Gauge, Dominik, Chandler, Graydon). He then moved to Arizona. He was known to be quiet, but could also be the life of the party. Everyone enjoyed his company and the sound of his contagious laugh. He will be tremendously missed! 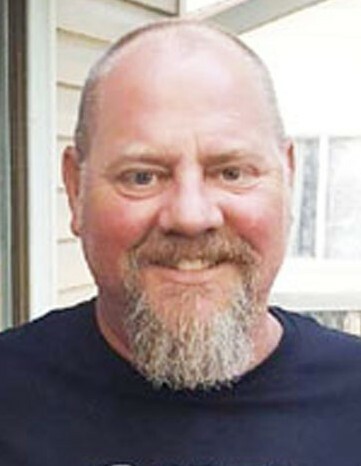 Brett is survived by his wife, mother, and children, his sisters Lynda (Jim), Kaelyn (Perry), Kristin (Rex), his brother Steve (Vicki), twelve nieces and nephews, and many extended family members. Preceded in death by his father, Bruce Lloyd. Funeral services will be Thursday, August 16th. Viewing will be from 12–1 pm. The service will begin at 1:00 pm at Goff Mortuary, 8090 S. State St., Midvale, Utah. Immediately following the service the interment will be at Larkin Sunset Gardens, 1950 E. 10600 S., Sandy, Utah.